Castellón extends on a flat ground between the mountains and the sea. 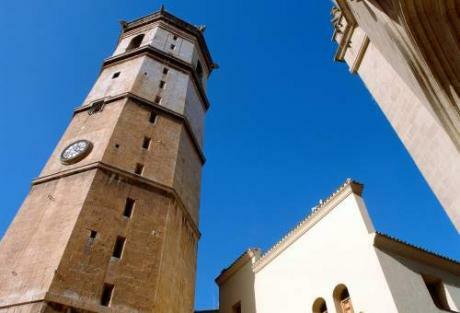 It is the capital of the second most mountainous province in the peninsula and is bathed by the Mediterranean. It's located on the 0 meridian, also called Greenwich, with the geographical diversity as its greatest attraction, which grows as we focus our sight on exact points. The city is experiencing an expansion process. It faces the sea and the new horizons provided by culture, which has always been, and is more and more established in its streets. Its unique landscapes and the white orange blossoms, which become oranges in autumn, turn this town into an indispensable stop to get to know the splendorous Valencian littoral. South Exit of the AP-7: No. 47 and North Exit No.46. // Access along the CV-10. Direct access to El Grao along the N-225, which links up the N-340 and the AP-7 with the Port of Castelln from the southern area of the municipal district.